Audiences will recognize Jonathan as “Chuck Larabee”, the neighbor/cohort of Tim Allen, on “Last Man Standing”, the ABC Series that he appeared for the past four seasons. 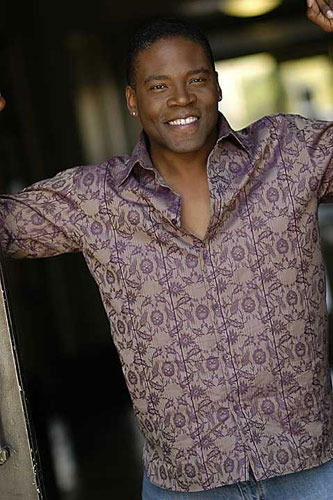 Jonathan Adams also recently appeared opposite Lacey Chabert in the Hallmark Channel film “The Sweetest Christmas”. Prior to that he was cast as a regular in “American Embassy” for FBC. He then moved on to play “Henry Walker”, for three seasons, on NBC’s “American Dreams”. The next season, Jonathan was cast as “Dr. Daniel Goodman” for the first year of FBC’s ‘Bones”. Over the past several years, Jonathan has made notable recurring appearances on such series as “Women’s Murder Club”, “Revenge”, “Castle”, “Dallas”, “24”, and “Hellcats”. In addition to his on-camera experience, Jonathan continues to have a flourishing voice-over career which includes narration, animation, radio and television commercials. A native of Pittsburgh, PA, studied theater at Carnegie-Mellon University. After college, Jonathan appeared in numerous regional theaters across the country, most notably playing several seasons at the prestigious Oregon Shakespeare Festival. Jonathan is married with two beautiful daughters.